Oxbow Farmhouse Pale Ale at the Side Door, Our Beer of the Week! There’s something to be said about vacation beers. You know, the beers that you fell in love with while traveling and you can’t get enough of long after you’re home? For me, I recently found Oxbow’s Farmhouse Pale at the Side Door in Corona Del Mar, a beer I had while traveling up the east coast from D.C. to Maine, and it was glorious. The beer itself is sort of an American version of Orval…a Saison-ish pale ale that is light and bright, yet American hopped. It’s 6% ABV, fluffy, floral, herbal, and with a kiss of some minerality and funk. My first sip at the quaint Side Door in Corona Del Mar instantly brought me back to the lush woods of Maine, and to the eclectic beer bar where I first tried it called The Great Lost Bear in Portland. After taking Side Door’s cheese class with Cicerone/Sommelier/Cheesemonger certified Tracy Nelsen, my appetite for various dairy delights was at level eleven. 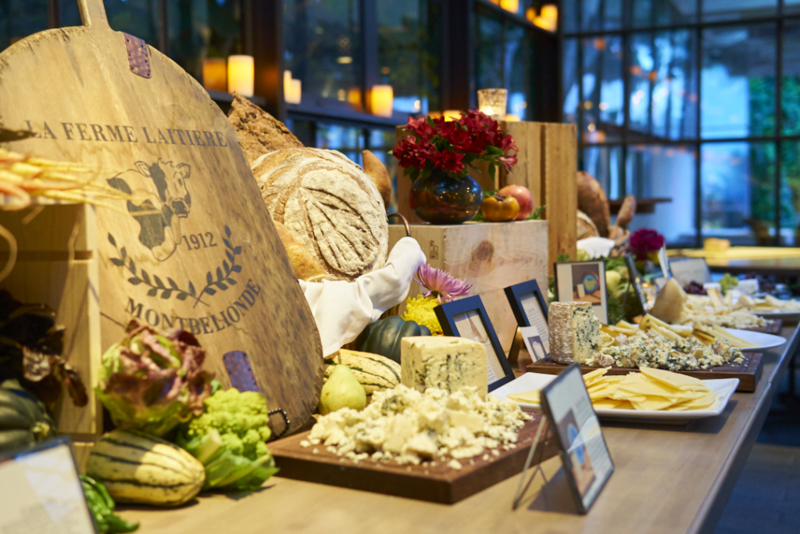 The spread is full of various soft cheeses, hard cheeses, goat, sheep, and cow cheese. 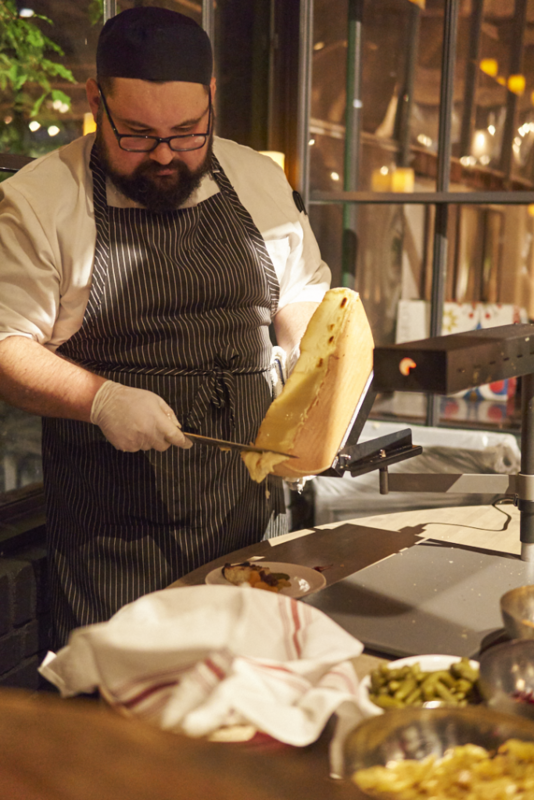 The real treat is the raclette table, where a basketball wedge-sized wheel of Alpine cheese is split in half and melted under a glowing-red heat source. As it browns, it releases a piquant aroma, often described as “angel’s feet.” The wedge is tilted over your plate with fresh bread and dried fruits, then scraped like a barber-strop as it glops down into a festive-steamy pile. It’s heavenly. Oxbow Farmhouse Pale Ale is sort of like the liquid version of that, and perhaps it’s why I love it so much. 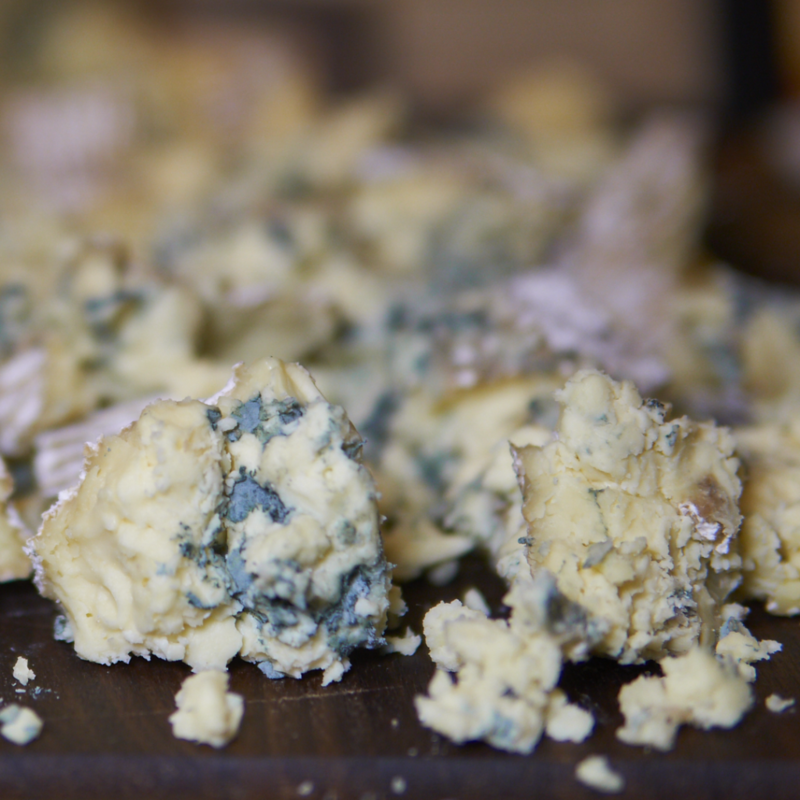 Definitely sign up for the Side Door’s mailing list to get in on future cheese extravaganzas! 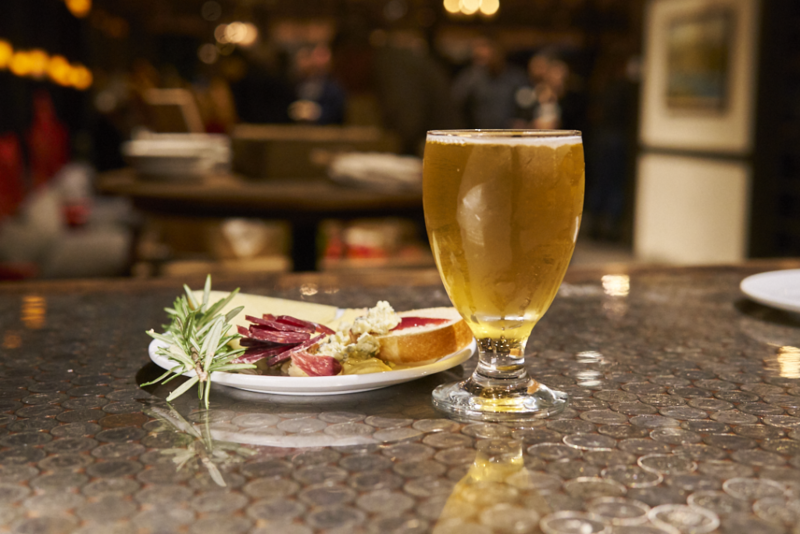 Grab a pour of Oxbow’s Farmhouse Pale while it lasts at The Side Door next to Five Crowns at 3801 East Coast Hwy, Corona Del Mar, (949) 717-4322; sidedoorcdm.com.